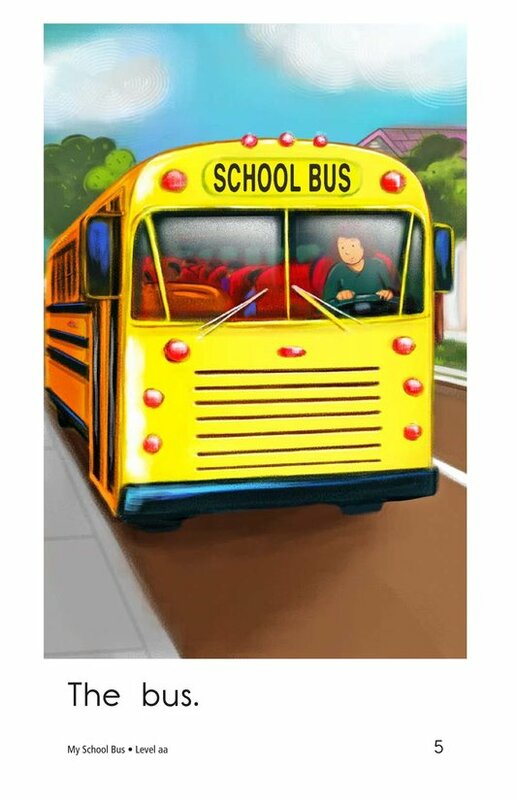 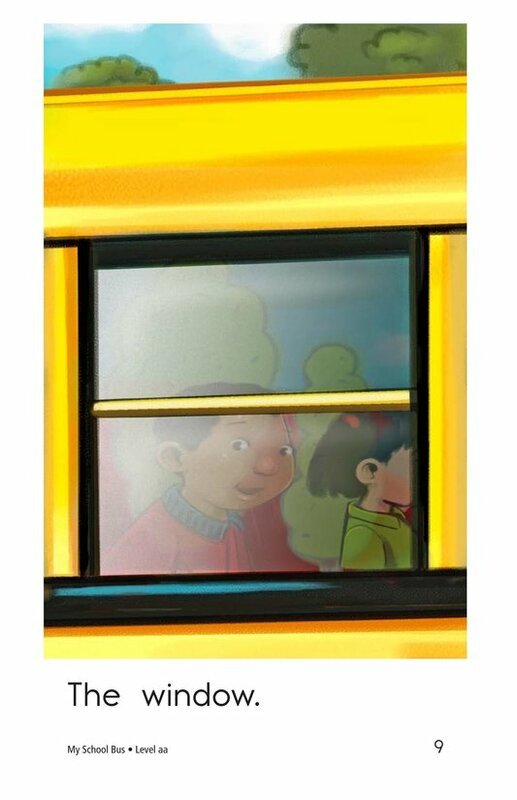 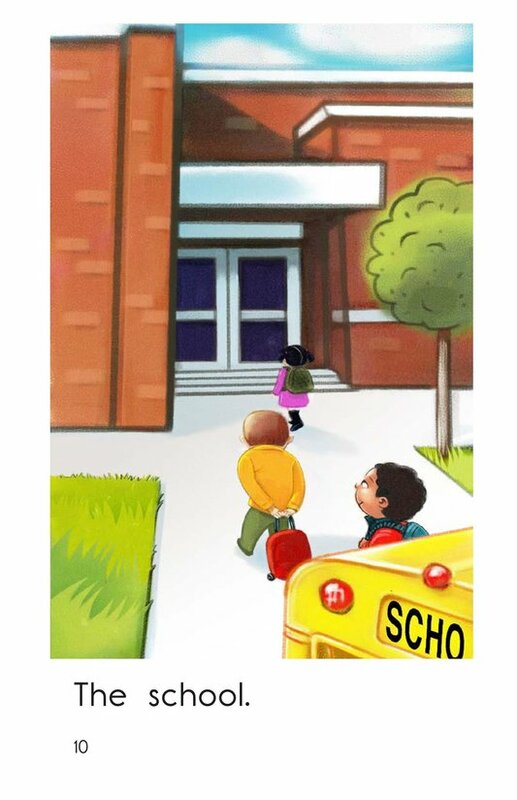 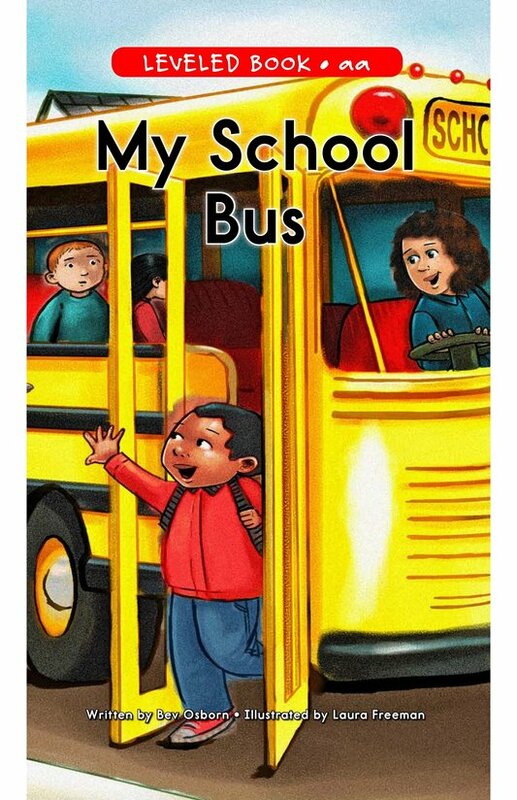 This simple book combines bold, colorful illustrations and two-word sentences to deliver information about a topic familiar to many students: riding a school bus. 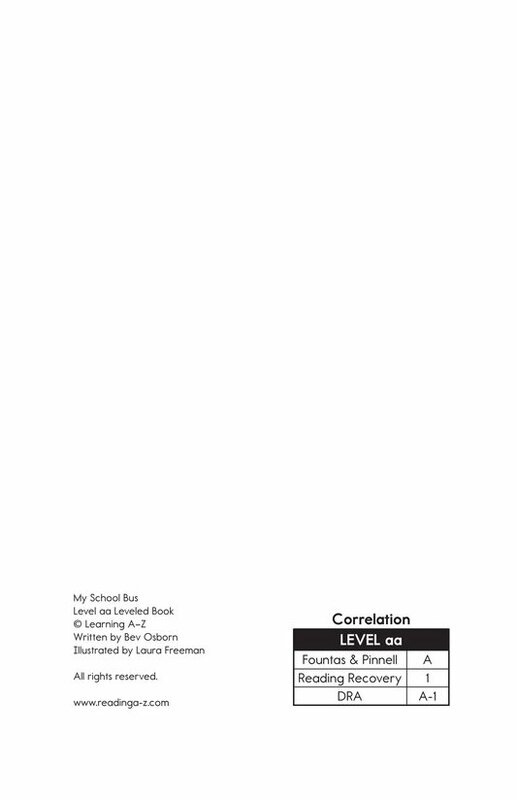 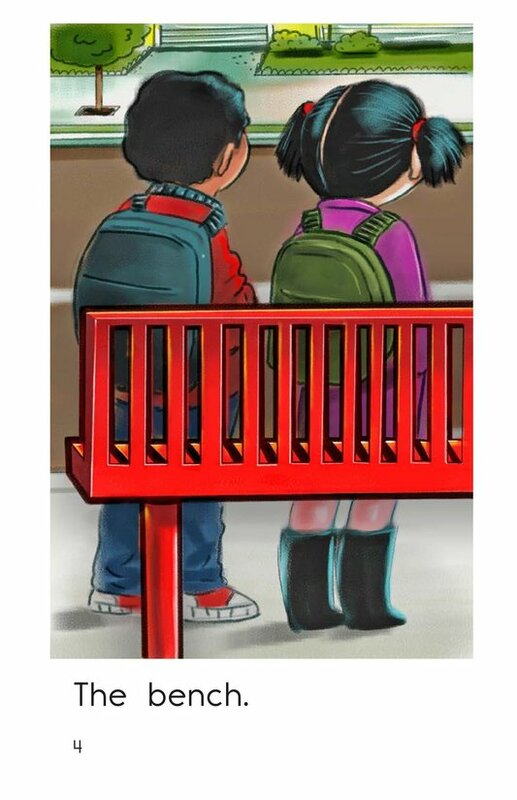 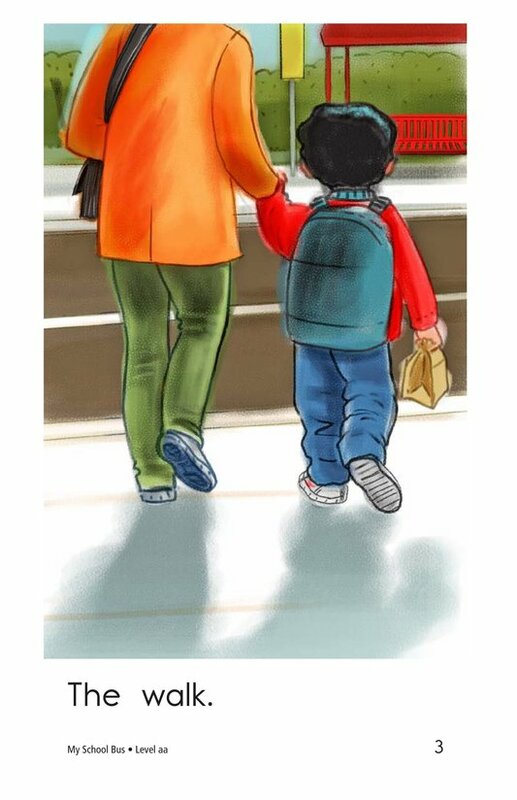 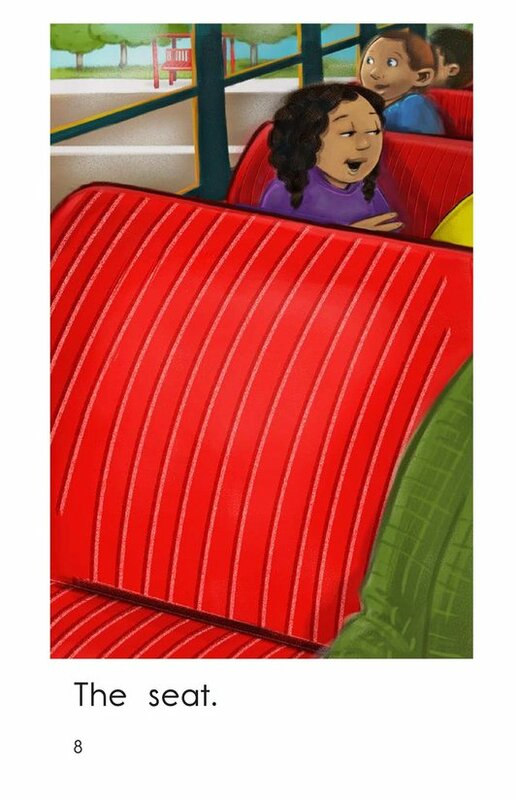 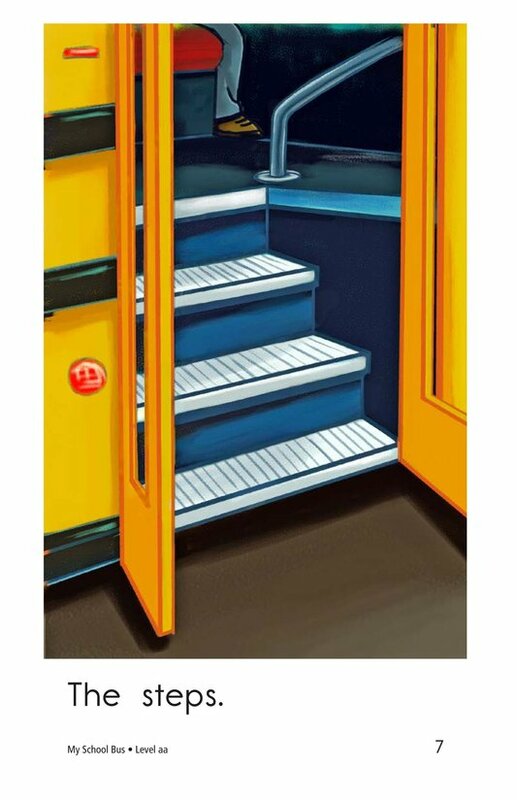 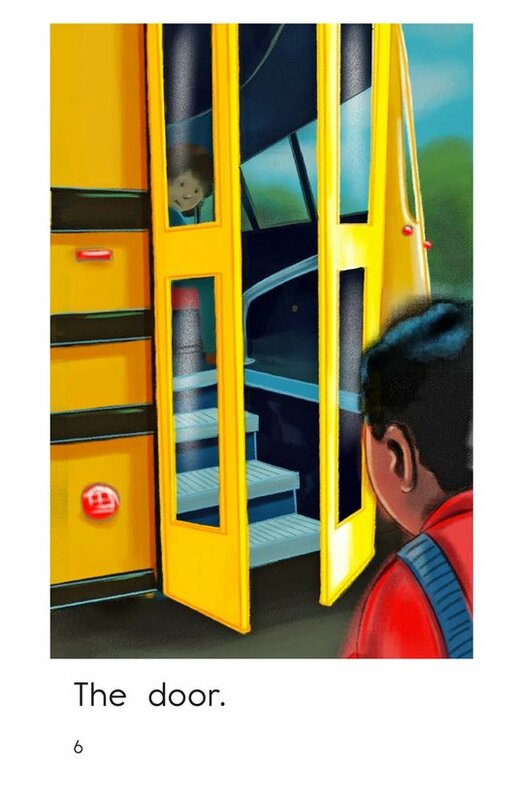 The text and illustrations cover the steps involved in riding a school bus. 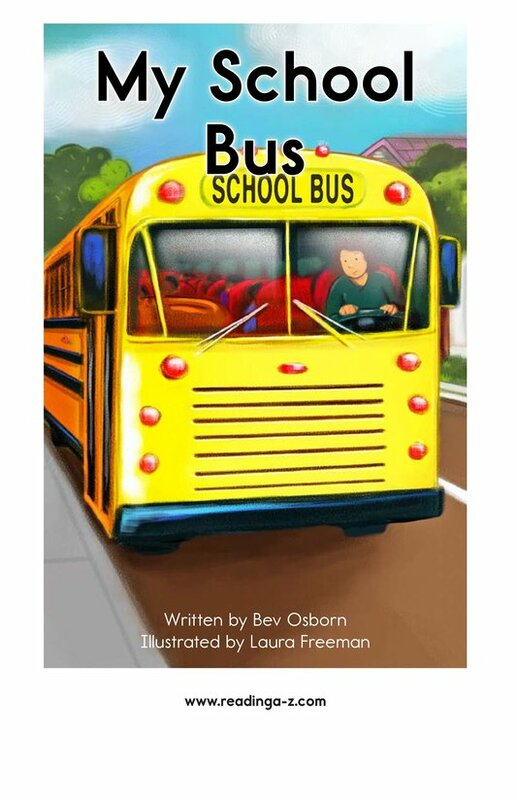 Students have the opportunity to learn about main ideas and details as well as the use of periods in a sentence.